Revisiting Learning Design – What do they bring? Here is the second poster in my ‘Revisiting Learning Design’ series of posts. 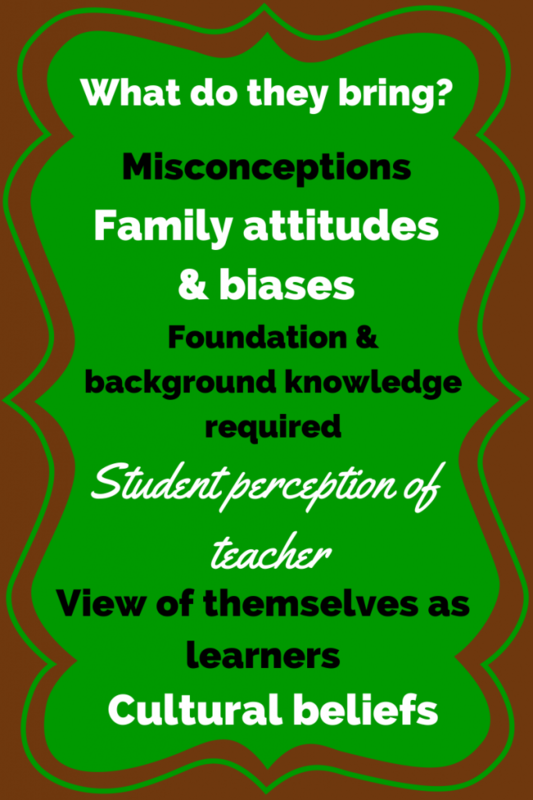 Understanding what our students bring in terms of understandings, beliefs, misconceptions, prior knowledge etc is important. It gives us a foundation, a starting point for a topic and assists us with what direction we might take with that topic. Importantly we must plan how we will elicit this information from our students. Having a range of strategies to find out this information is an important part of our job as teachers. Revisiting Learning Design – What is the intended learning? 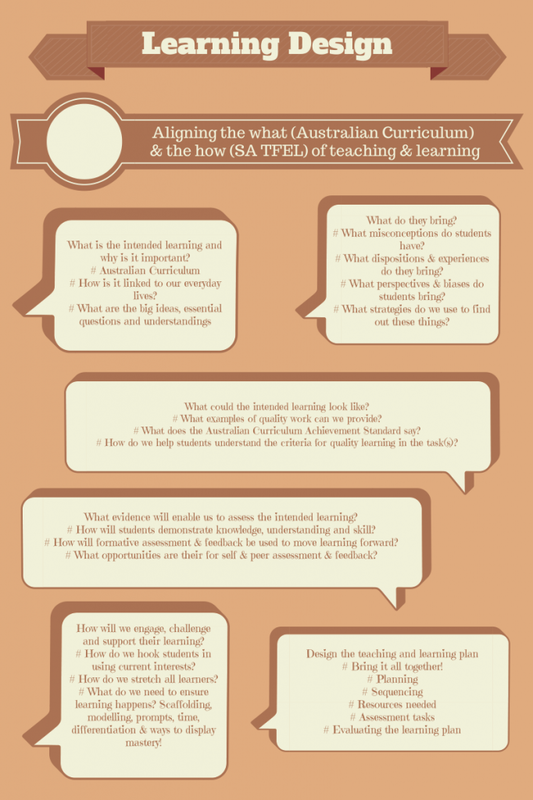 Here is the first poster in the ‘Revisiting Learning Design’ series of posts. 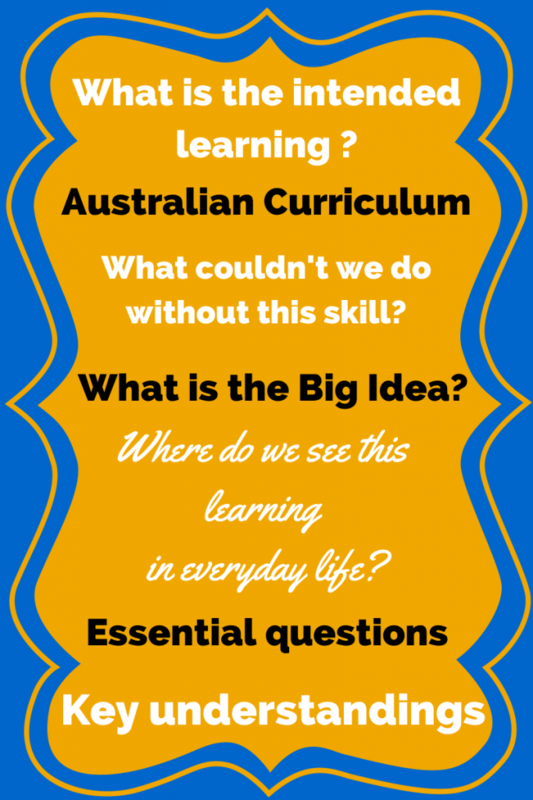 Understanding what we are required to teach using the Australian Curriculum is important. What is more important is how we connect that with students lives and the real world. Also important is developing a ‘big idea’ along with essential questions that when answered will give students a deeper understanding of the concepts and content being covered. 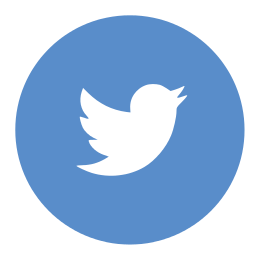 This post and the next 5 are not intended to be an in depth review of Learning Design Their purpose is to provide an opportunity to think about the different aspects of Learning Design and consider our current practice. In HPE the 9/10 students have been learning about the benefits of physical activity in three areas; physical, social and mental. We did some background work on the benefits in each area through a great website called Life Dojo which provided short videos explaining the benefits to each area of a persons life. We collated notes individually and shared these in class discussions. I then wanted students to consolidate their learning by presenting their information using iMovie Trailer. iMovie Trailer is very structured and is limited in the amount of text students can use. 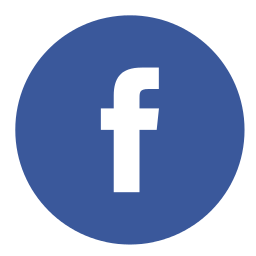 The format allows students to drop in images or video and add text, however the images/video flick through at predetermined speeds from 1.5 – 3.5 seconds. The trailers themselves range from 50 seconds to just over 1 minute. 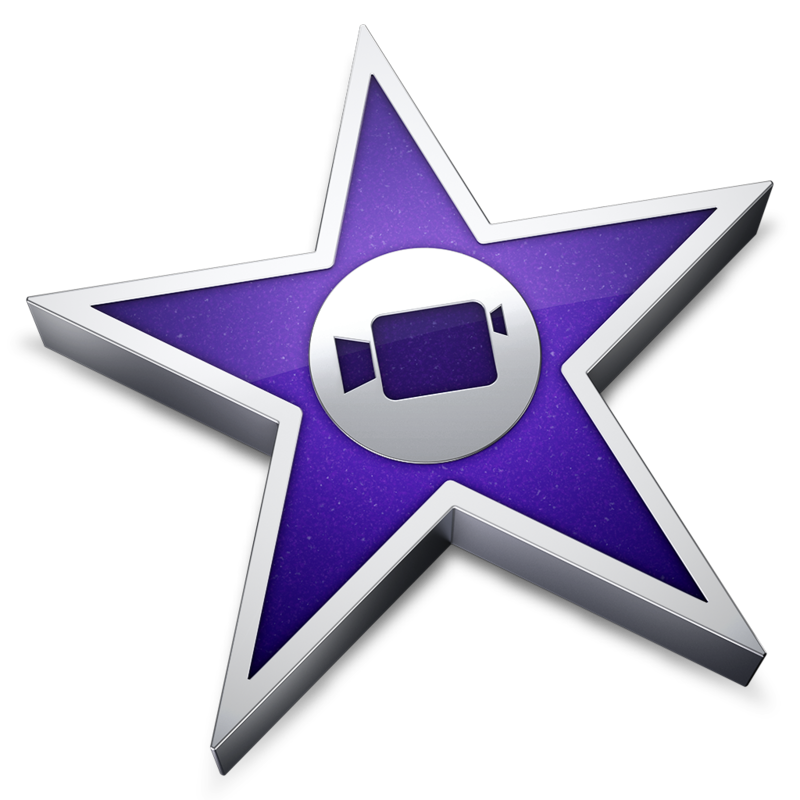 Just think of any movie trailer you have seen and you get an idea of what iMovie Trailer does. It was the structure that attracted me to using this tool as a way for students to present their work. The limited text and short time span meant that students needed to consider very carefully how they were going to get the message of “The benefits of physical activity” across to and audience. Below are two finished examples by Bianca and Connor. How great is it that our 9/10 students can use this software at school and also at home on the same machine. For those students who have not completed their iMovie trailer in the allotted class time I can comfortably ask them to complete it at home knowing they have the tools to do so.